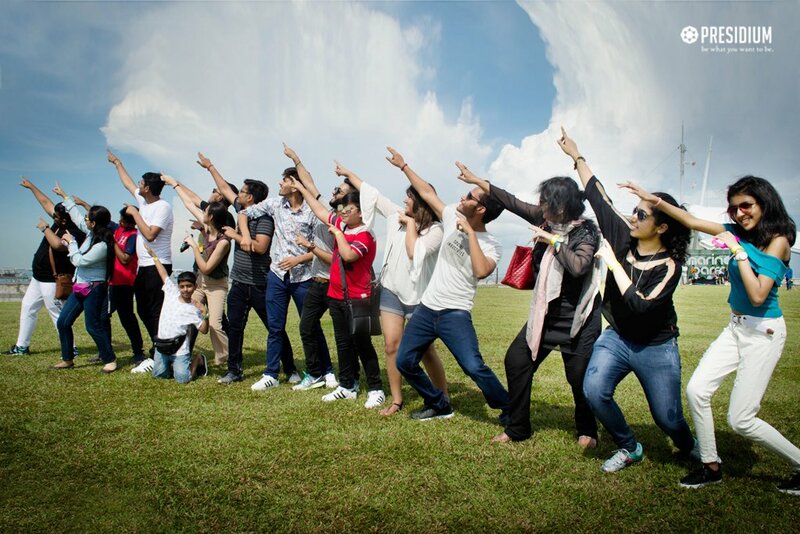 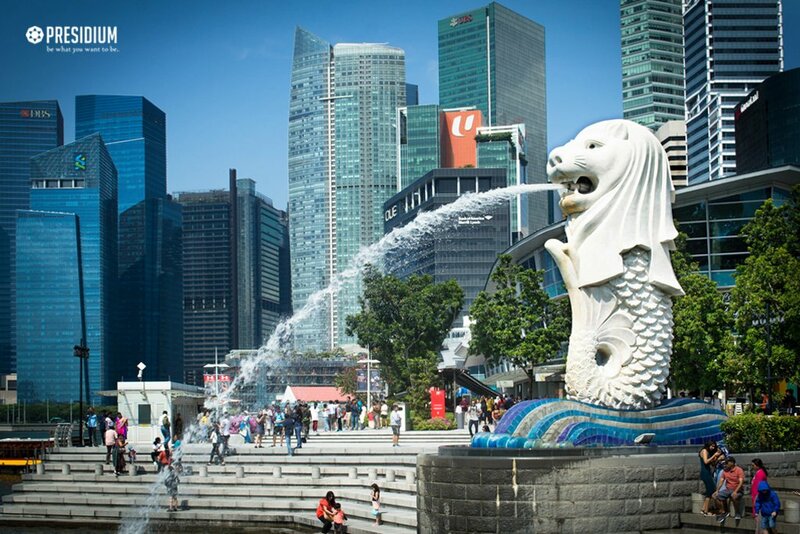 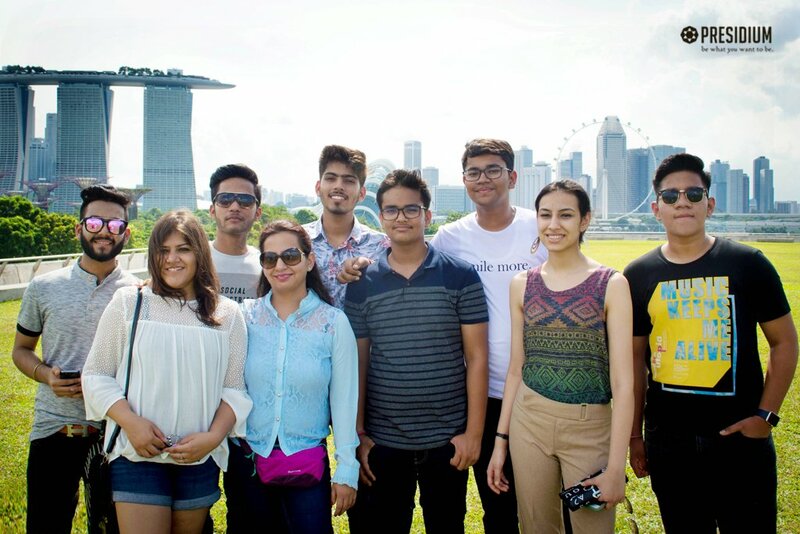 Our Presidians recently embarked on a journey to the enticing island of Singapore to relish the beautiful gateway to South-East Asia. 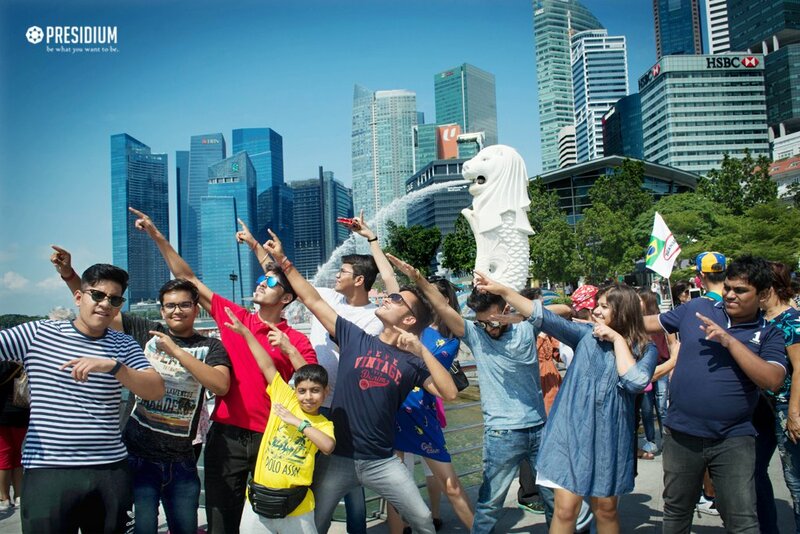 The young leaders were curious to observe the captivating culture and gorgeous topical landscapes of Singapore with their friends. 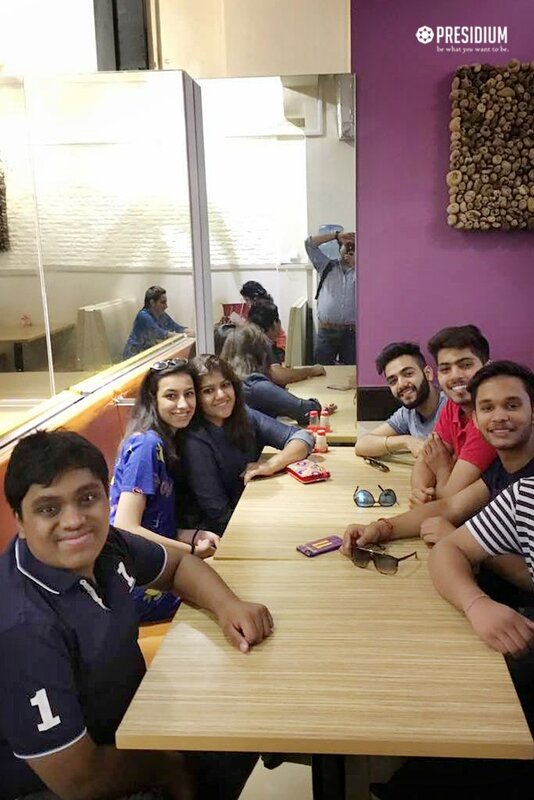 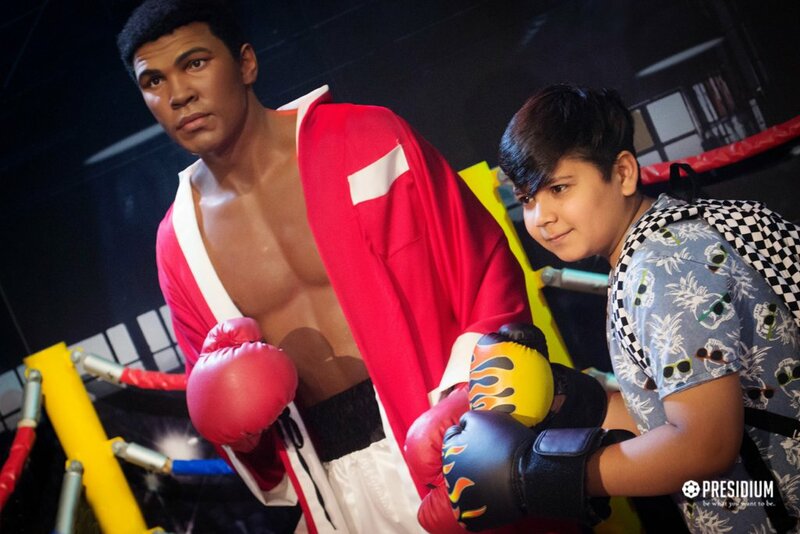 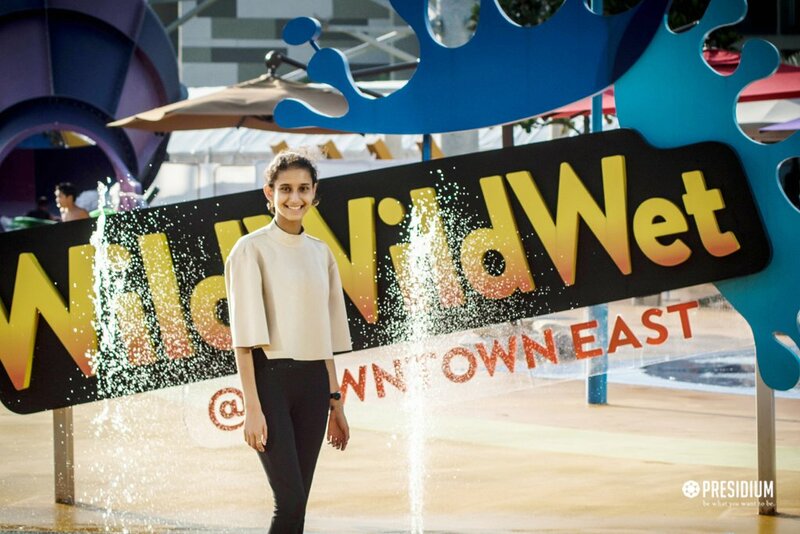 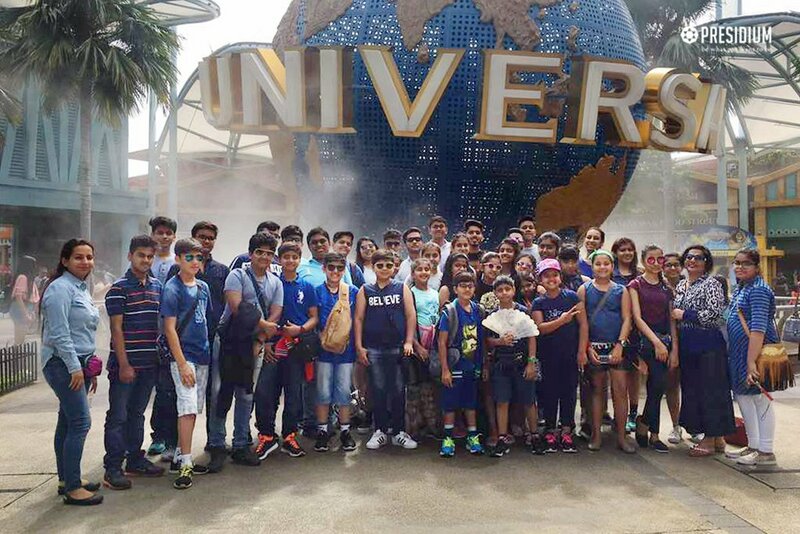 They visited the popular tourist destinations like Science Center, Zoo, Wild Wet Park, Universal Studios and Snow City to simply fall in love with their scenic splendour. 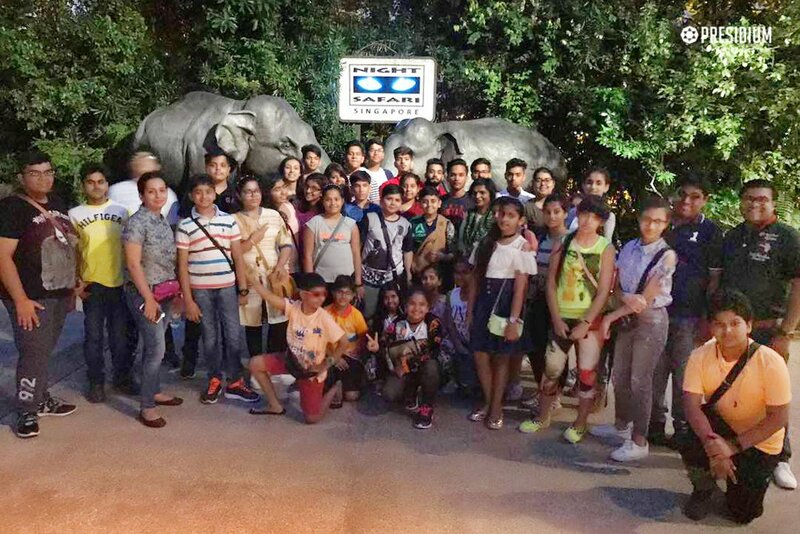 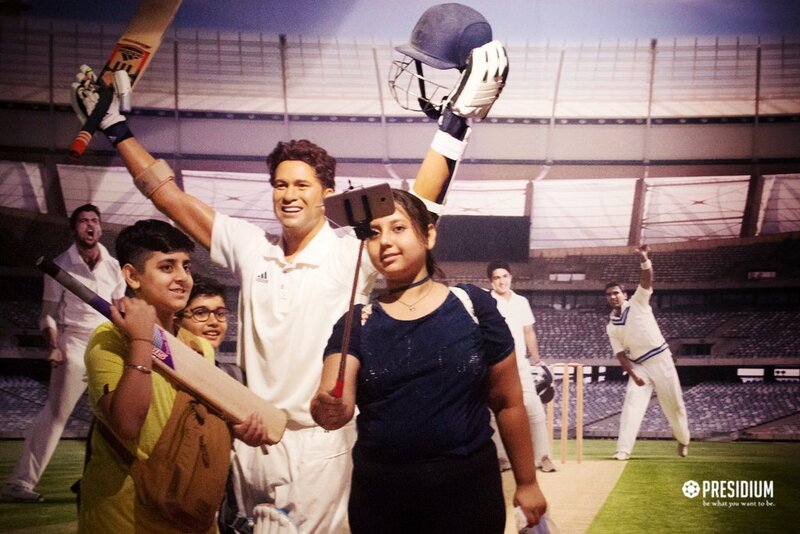 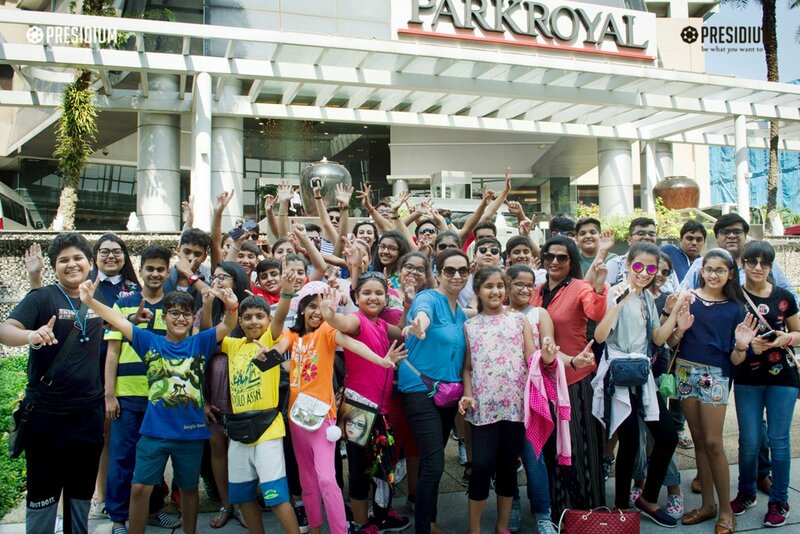 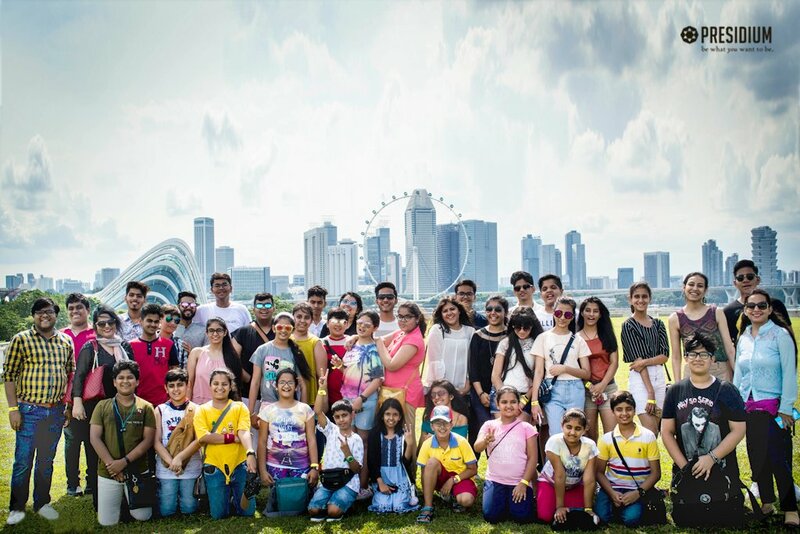 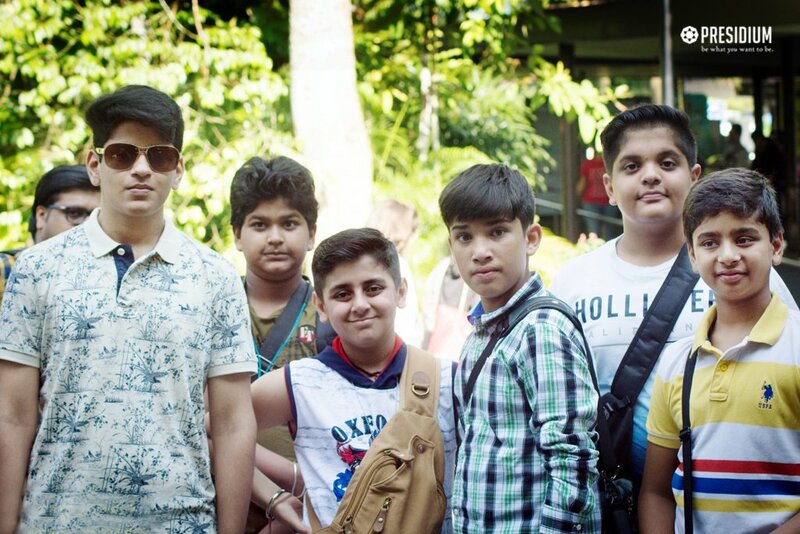 Ending with endless fun moments and cordial confluence of our young Presidians, the trip to Singapore gifted endless memories to one and all.